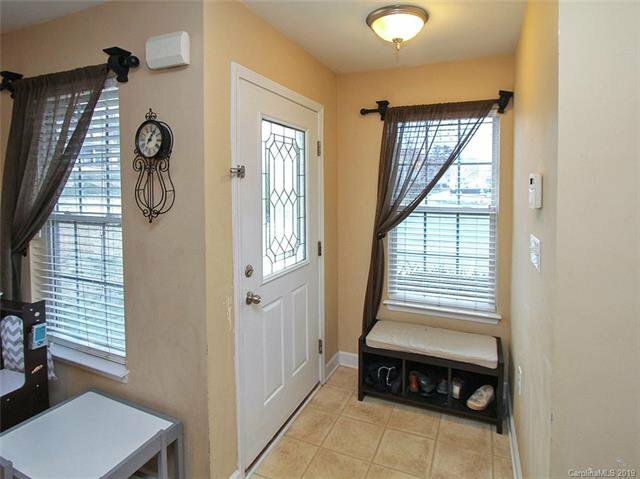 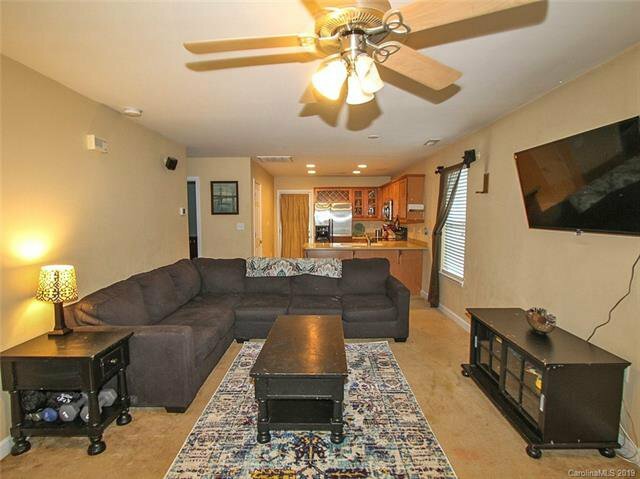 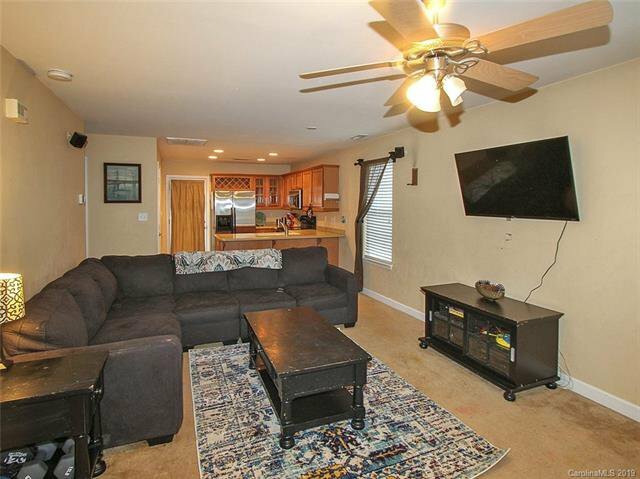 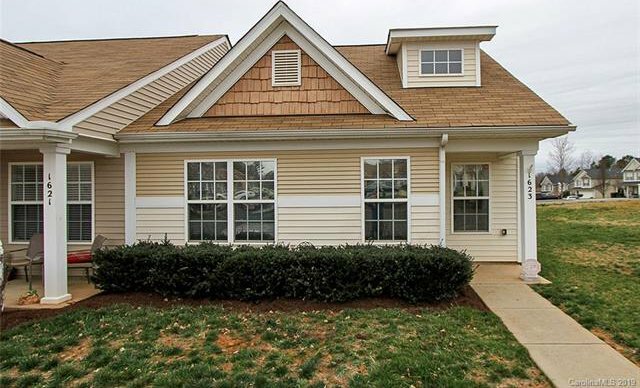 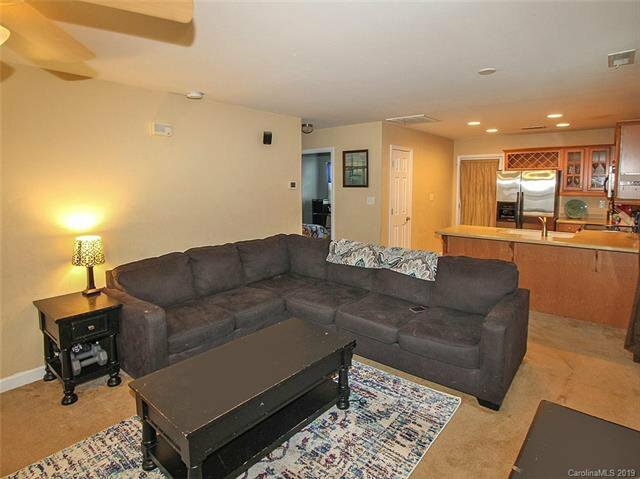 Beautiful corner townhome in Indian Land, SC! 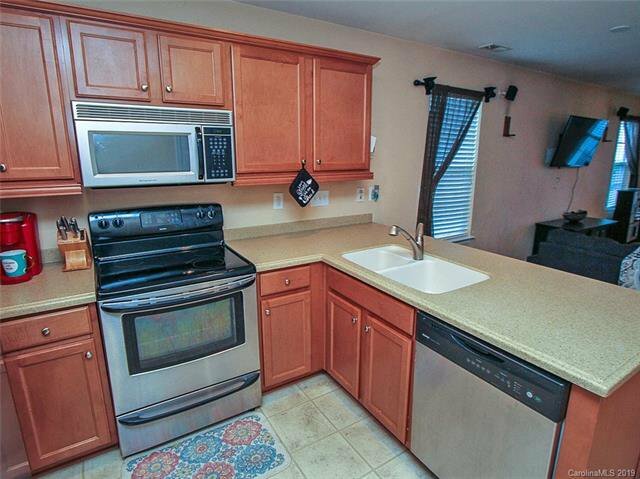 Make this three bedroom, two bathroom townhouse your home today! 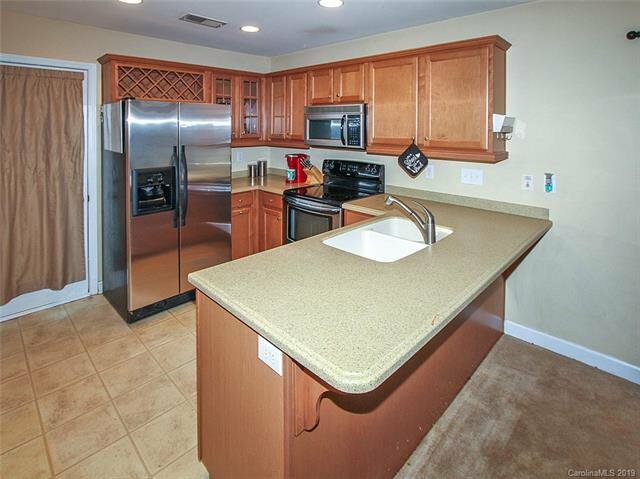 From the moment you open the front door you are greeted with an open concept that flows from the living room to the kitchen, perfect for entertaining! 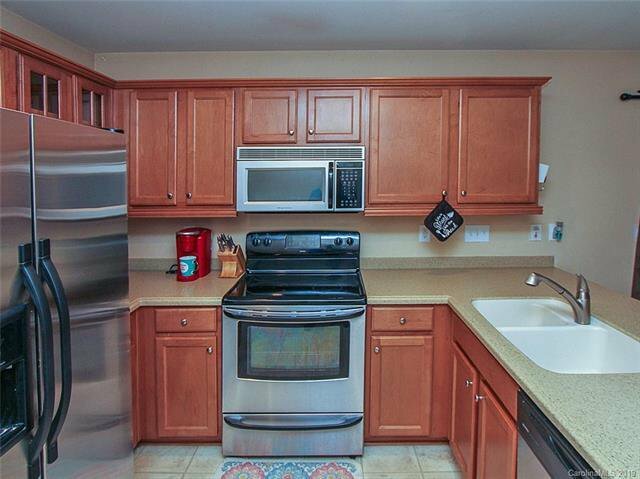 Special features include stainless steel appliances in the kitchen, under-mount sink, and personal wine rack! 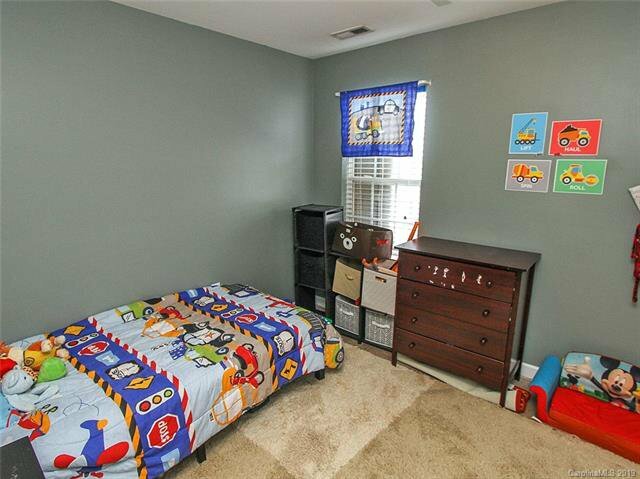 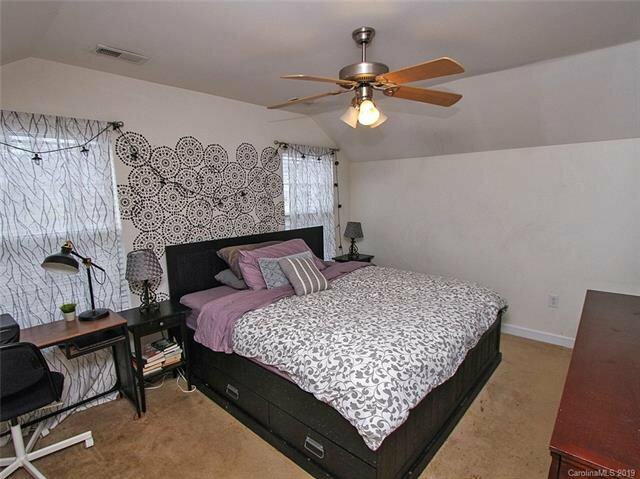 The large master bedroom features vaulted ceilings and a private full bath! 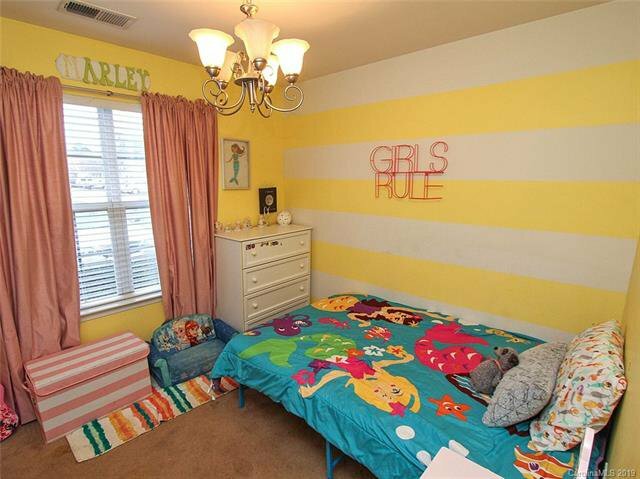 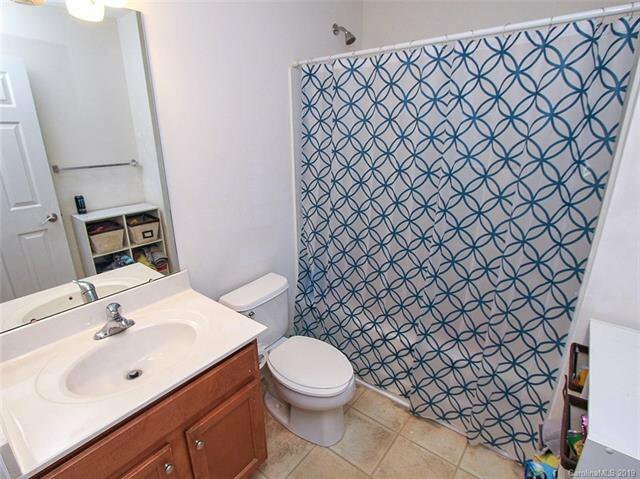 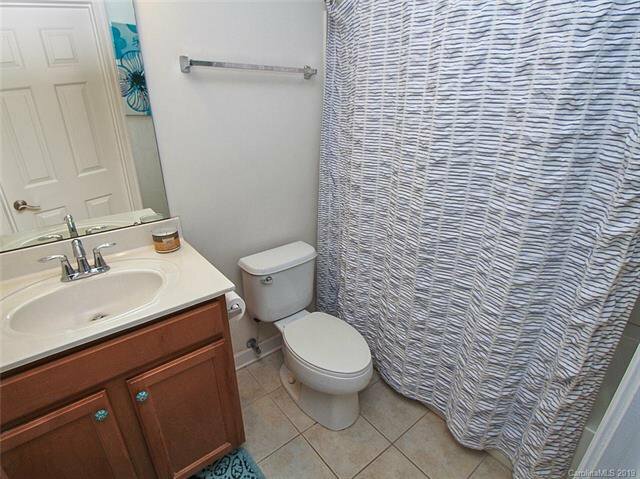 The remaining two bedrooms share a full bath. 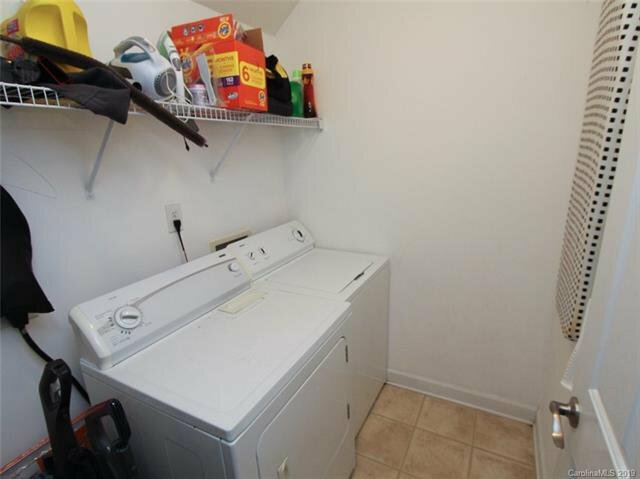 Extra storage space can be found in the laundry room. 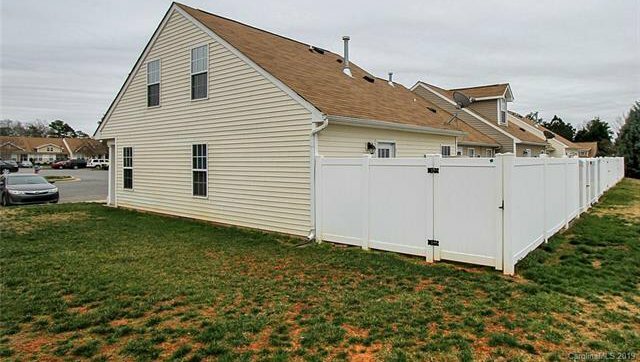 Enjoy time on your back patio with full privacy fence. 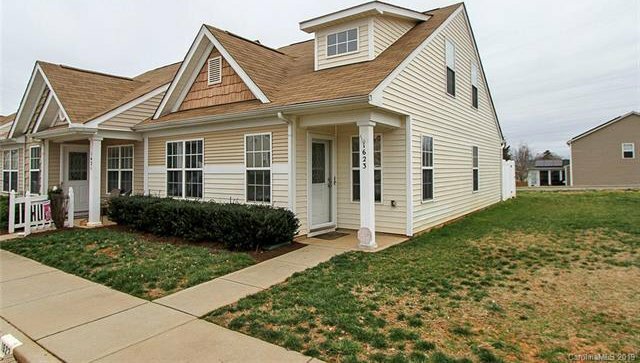 Ask us about our Zero Plus Mortgage plan!